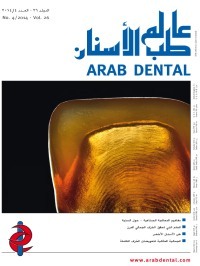 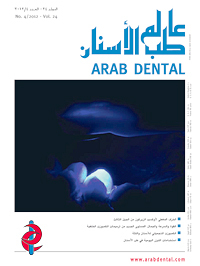 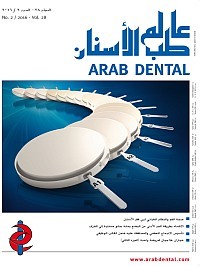 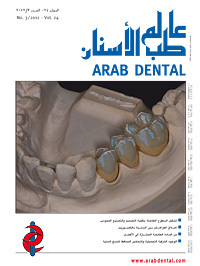 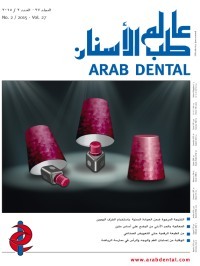 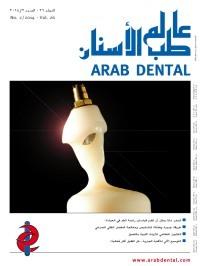 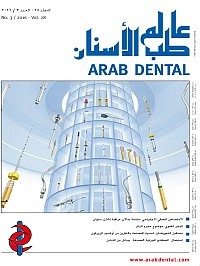 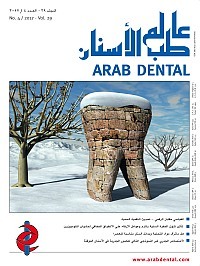 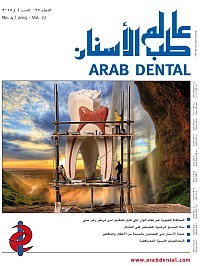 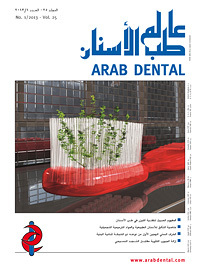 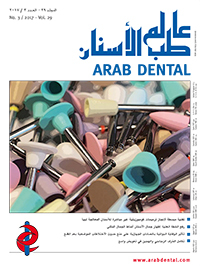 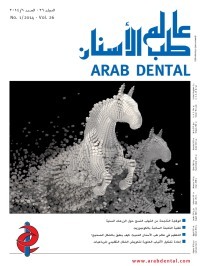 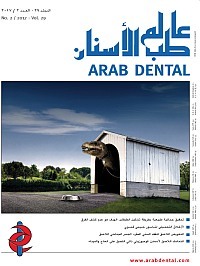 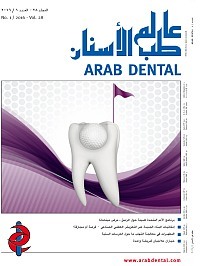 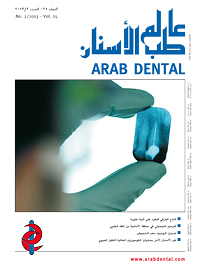 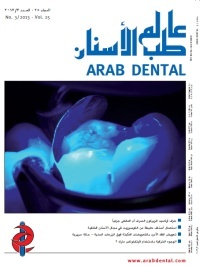 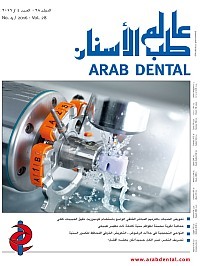 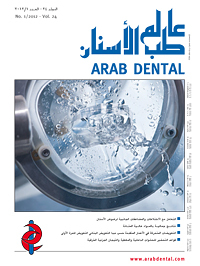 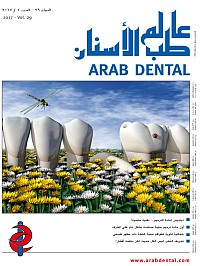 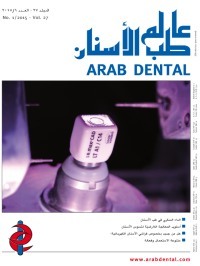 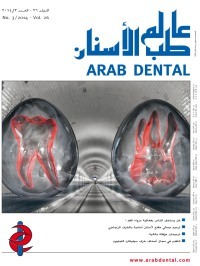 Arab Dental is a dental journal published exclusively in Arabic for the entire Arabic language area. 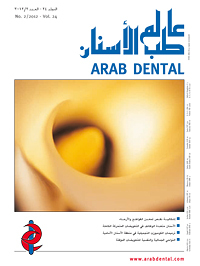 It is doing justice to the needs of Arabic dentists and dental technicians with regard to information and further education, particularly through practice orientated articles on new therapy techniques and reports on the work with new materials. 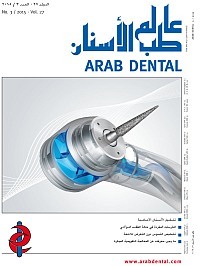 Arab Dental is therefore a forum for and mediator between the global dental medicine and dental technology industry and suppliers to the Arabic language area. 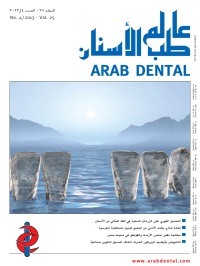 This journal has ceased publication.